For the third straight Restaurant Week in NYC, Reserve Cut on Wall Street will be participating for this summer’s RW. 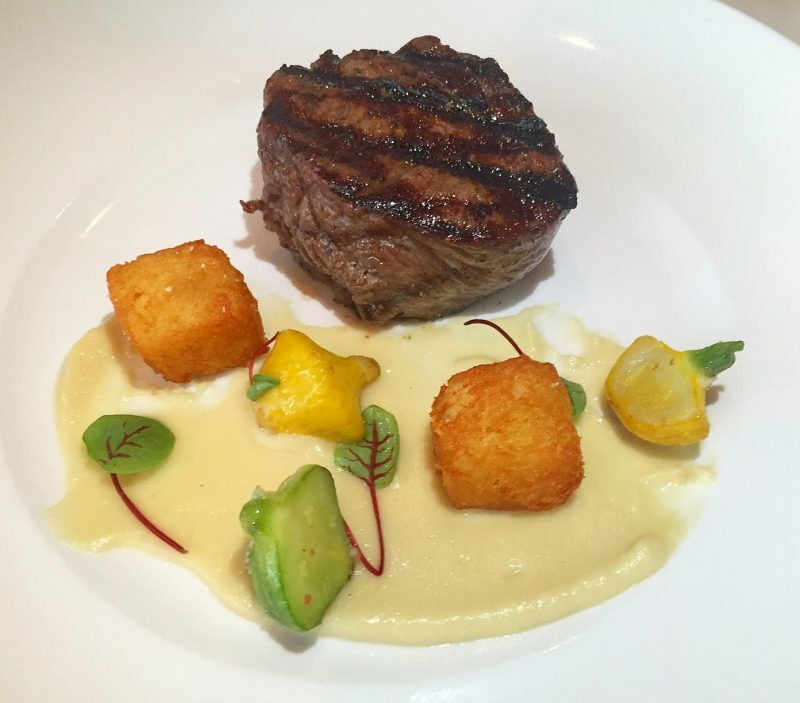 Running from July 24th – August 18th, kosher diners can head down to the high-end steakhouse (for lunch only) to participate in the prix fixe meals that occur during Restaurant Week for 3 Courses: $29 per meal. 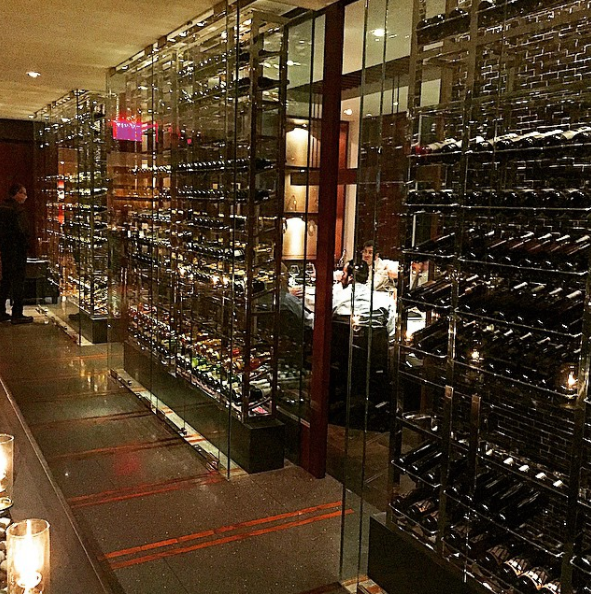 Located on the second floor of The Setai Wall Street in Lower Manhattan, Reserve Cut is a contemporary fine dining experience, with French-Mediterranean influences. According to the website, “Reserve Cut serves the finest steaks along with fresh sushi and sashimi in a chic atmosphere. Happy Hour bar menu is offered daily from 4–10pm, featuring appetizers, wine, and cocktail specials. Reservations can be made for lunches Mon-Fri via OpenTable. Get $5 off $35 spent at Restaurant Week participating restaurants (i.e. Reserve Cut). You must sign up each AMEX card individually. To redeem this offer, you must first enroll any eligible American Express® Card at www.americanexpress.com/nycrestaurantweek between 12am ET on 7/10/17 and 12am ET on 8/18/17. Then, use the same enrolled Card to spend a total of at least $35 in a single transaction at a participating restaurant during the NYC Restaurant Week campaign, 7/24/17 to 8/18/17, in order to qualify for a $5 statement credit. Limit of 4 statement credits per enrolled Card. You may enroll more than one Card for this offer, but only those Cards you enroll individually will be eligible for the offer.